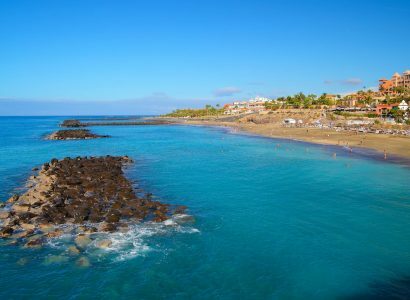 Cheap flights from UK cities to the Canary Islands for only £10 roundtrip. 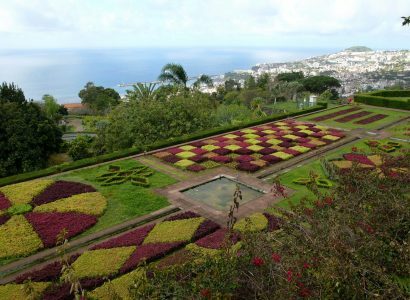 Cheap flights from many UK cities to the Portuguese island of Madeira from only £69 roundtrip. 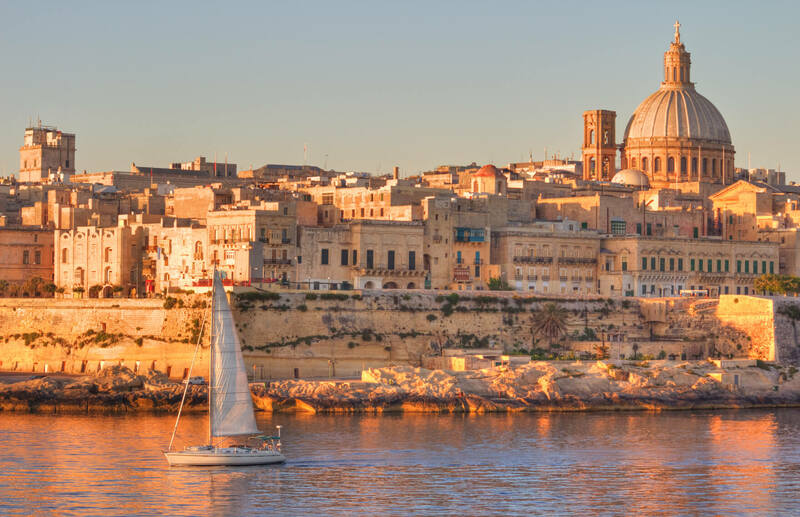 Cheap flights from many UK cities to Malta from only £10 roundtrip. 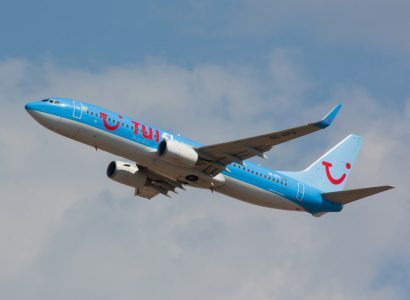 Cheap flights from the East Midlands or Bristol, UK to Ibiza, Spain for only £37 roundtrip. 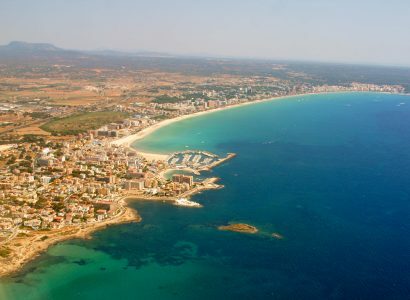 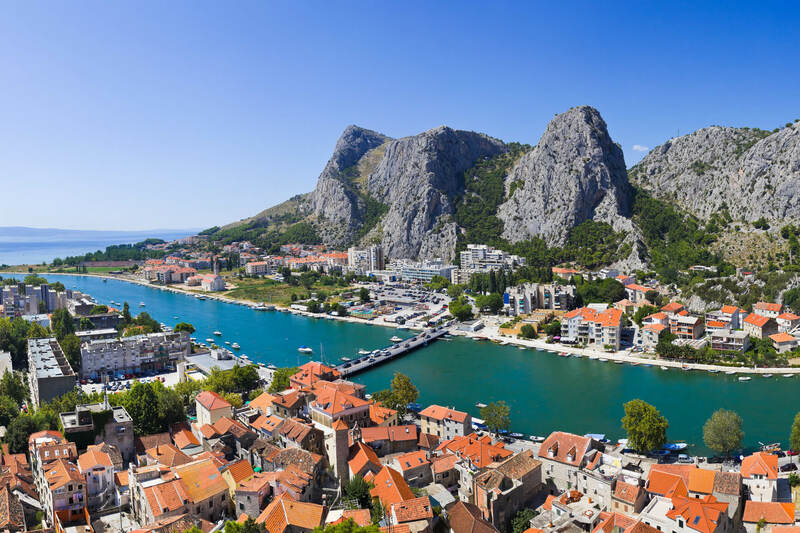 Non-stop, summer flights from many UK cities to Palma de Mallorca, Spain from only £33 roundtrip. 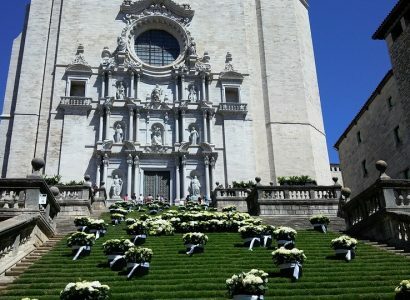 Non-stop flights from many UK cities to Girona, Spain from only £19 roundtrip with Ryanair.